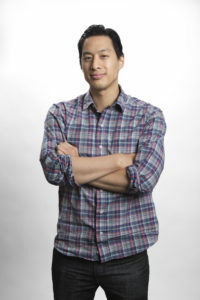 In today’s interview ‘We Bare Bears’ creator and executive producer Daniel Chong discusses what it’s like running a hit animated television show. Daniel is no stranger to hard work and dedication, having storyboarded for ten years in feature animation at studios including Disney, Pixar, Blue Sky and Illumination before pitching his ideas to various studios. His story demonstrates the importance of taking charge of your career and persevering through the ups and downs that come with company layoffs, mergers, films getting shelved, pitches being turned down and ultimately, crafting and creating a hit series for Cartoon Network. It’s a fascinating journey that you won’t want to miss! This week’s episode features Pixar Story Artist Rosana Sullivan! Rosie started her collegiate career in science, with the goal of becoming a veterinarian. 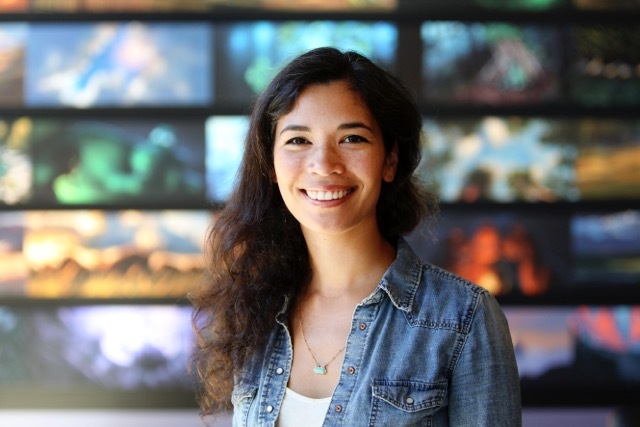 After taking an art elective and being encouraged by some of her professors she found her true calling in the arts, changed her major, attended grad school as a visual development major, worked at a game studio then joined the story team at Pixar Animation Studios. She discusses the process of how she decided to pursue art, the highs and lows of becoming an artist, having confidence in yourself and your work, and what it was like working on The Good Dinosaur and what it’s like working on Coco. 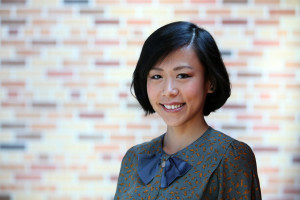 Domee Shi emigrated from China to Canada, studied at Sheridan and interned at Pixar Animation Studios as a Story Intern. At the end of her internship she became a Story Artist at the studio and worked on the Academy Award winning Inside Out, The Good Dinosaur, and is currently working on Toy Story 4. She was also nominated for an Annie Award for her storyboarding work on Inside Out. In this interview Domee shares how she developed her love for art and animation, how she persevered to become a Pixar Intern and what it’s like working at a major studio.